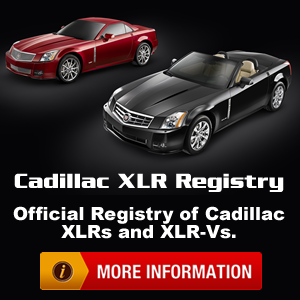 For discussion of all other Cadillacs. Cadillac's "director of brand and reputation strategy"???? Need to add a new forum for the XTS and ATS! 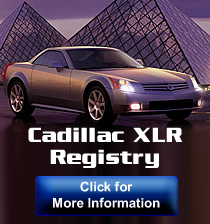 Two Seat Roadster to be Built off 2013 Cadillac ATS?